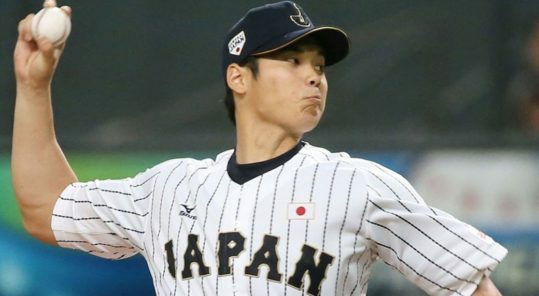 Babe Ruth, baseball, Japanese Baeball Star, Jon Wetheim, Shohei Ohtani, Sports Illustrated"
Shoei Ohtani -a name you are going to hear about and a person who may do something in baseball that hasn’t been done since Babe Ruth a 100 years ago. 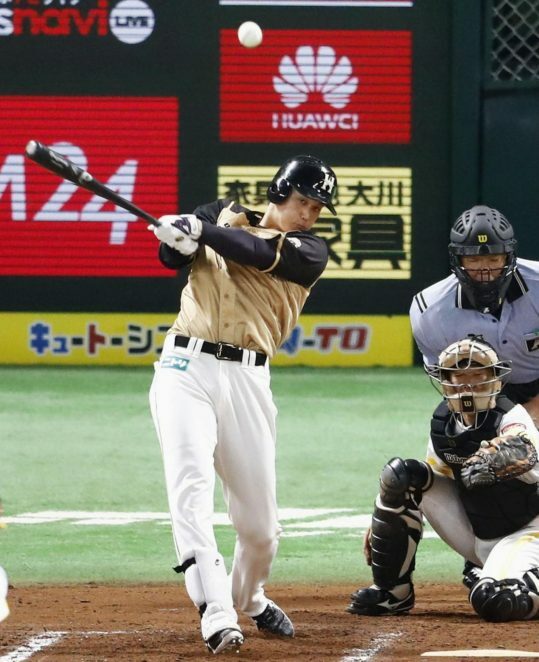 While it may be a couple of years before you see him in the US, check out this young Japanese baseball player who can both pitch (102+ mph) and hit (mammoth home runs). I know we often hear about Japanese (and other) young players who are highly touted and then never live up to the hype about them. But then some do. I think you’re going to want to follow this 22-year old.